Categories: Banquette, Black, New Arrivals, Sofas. 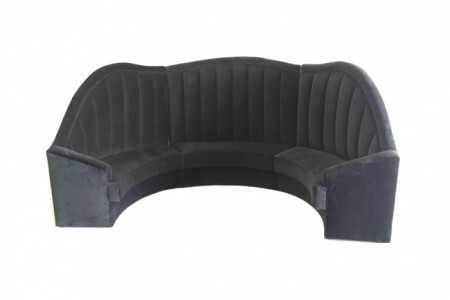 Tags: Ariel, banquette, black, comfortable, Curved Shape, high back, Perfect, Quite Large, Stylish. 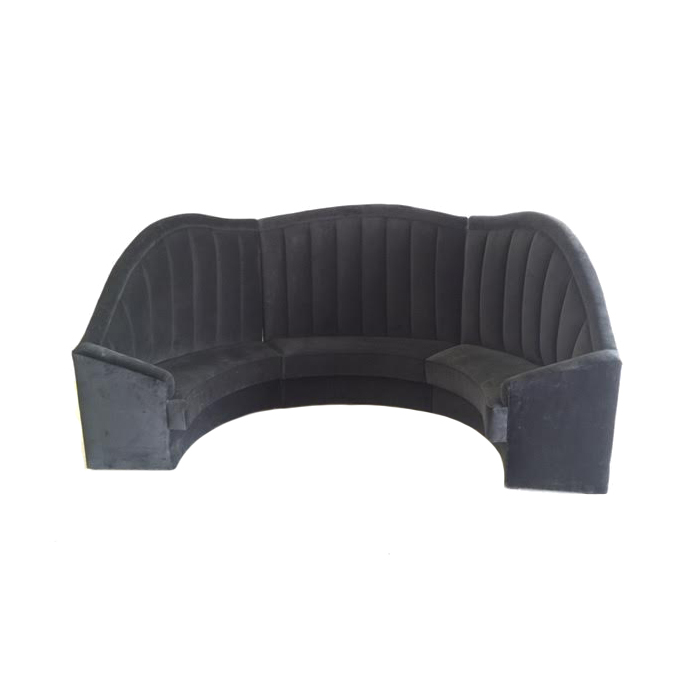 The Ariel Banquette Black is a curved and quite large sofa with a high back, is perfect for the sitting arrangements of any event. Its curved shape makes it able to fit in almost anywhere and more importantly, it is quite comfortable as well. 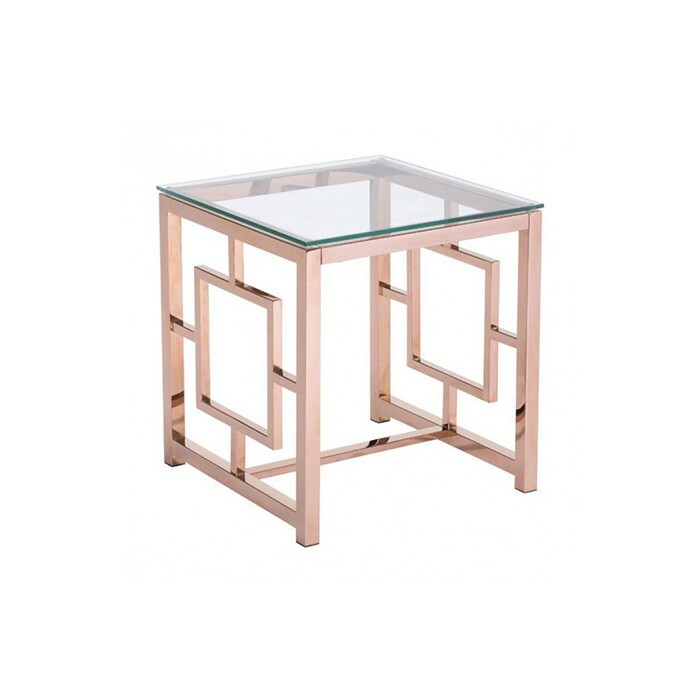 It comes in black or red and can be easily combined with many of our dining tables, ottomans and dining chairs. 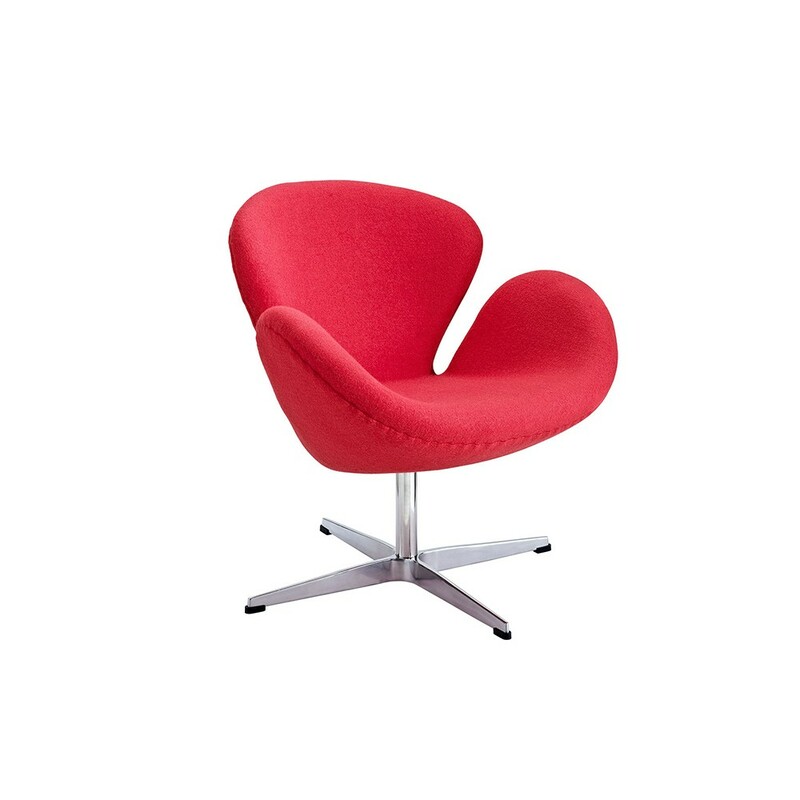 The Judy Chair is part of the Mid-Century Collection giving a modern touch to a classic look.